Silverstone, United Kingdom (23 October, 2018): David Brown Automotive is marking five years of continued success by revealing a short interview film with company CEO and founder, David Brown. 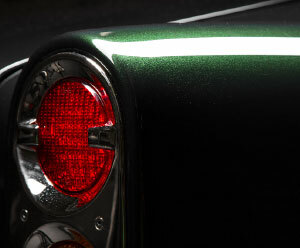 The documentary, named ‘David Brown Automotive: History In The Making’, traces David’s background in leading the business all the way up to where David Brown Automotive stands today, as a luxury car coachbuilder that extends to vehicle models including the exclusive and classically-inspired Speedback GT, performance-focused Speedback Silverstone Edition and iconic Mini Remastered. Proudly drawing on Britain’s automotive heritage, David Brown Automotive has significantly grown since its founding in 2013 and now works with over 70 British-based suppliers, has over 40 employees and also offers student internships. Always expanding its international reach, the company currently has owners of its three luxury car models in 17 nations across the world, including countries as far away as Japan, Australia and the USA and further market expansion is anticipated for the coming years. Alongside the unveil of the new film about David Brown Automotive, journalists are invited to approach the press team to arrange interview opportunities between now and the end of 2018. The Speedback GT model was first launched in 2014 as the company’s first product that realised David’s vision for a classically-inspired Grand Tourer. The car brings modern refinement and technology, alongside bespoke handcraftsmanship to a design that recalls the golden era of British automotive manufacturing. The success of Speedback GT led to David Brown Automotive reimagining one of the world’s most successful cars for the 21st century. Launched last year, Mini Remastered takes on board modern technology and luxury handcraftsmanship to revive one of the all-time-great motoring designs. 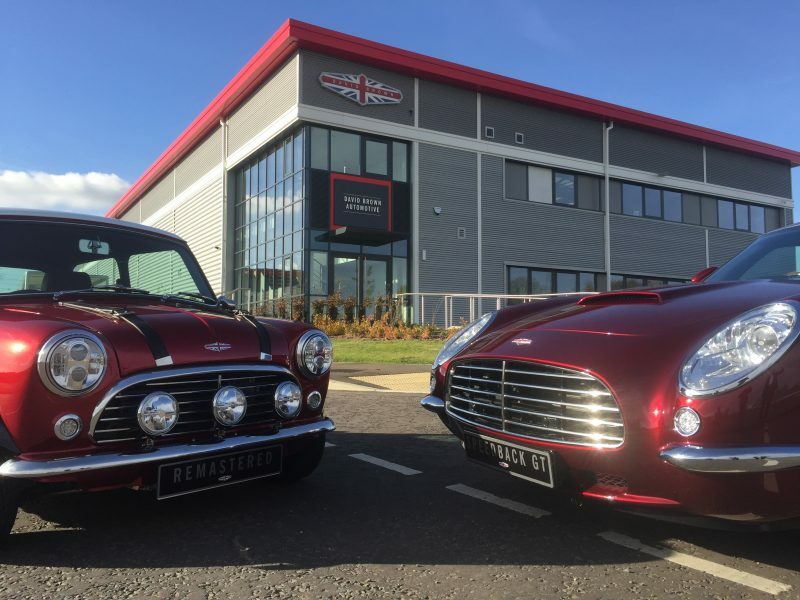 To mark the anniversary of moving to its new Silverstone headquarters, David Brown Automotive launched Speedback Silverstone Edition earlier this year, its most performance-focused model to date. 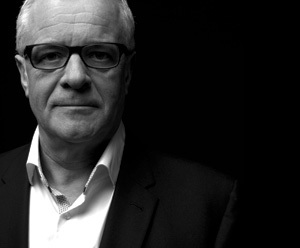 As a successful entrepreneur and businessman, David has started over 30 businesses throughout a prolific career. Alongside David Brown Automotive, two of David’s other key business interests are an award-winning brewery (www.wearebad.co) and a luxury tile and stoneware specialist (www.lapicida.com).